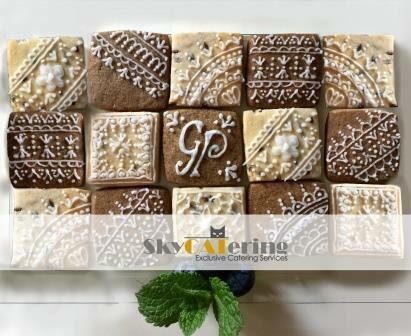 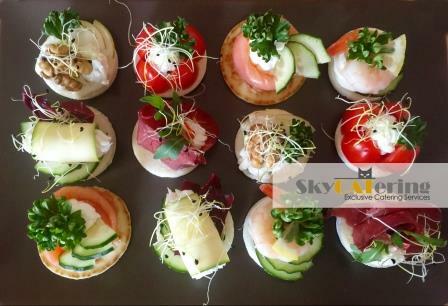 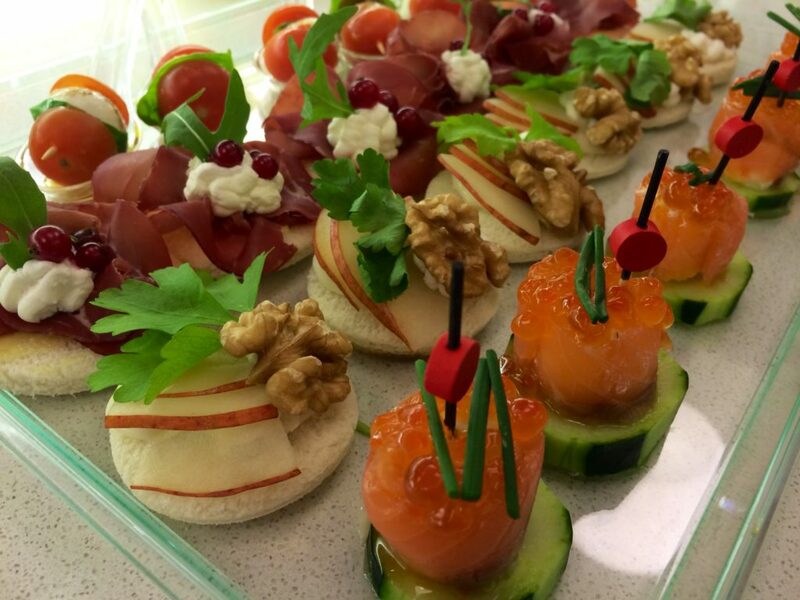 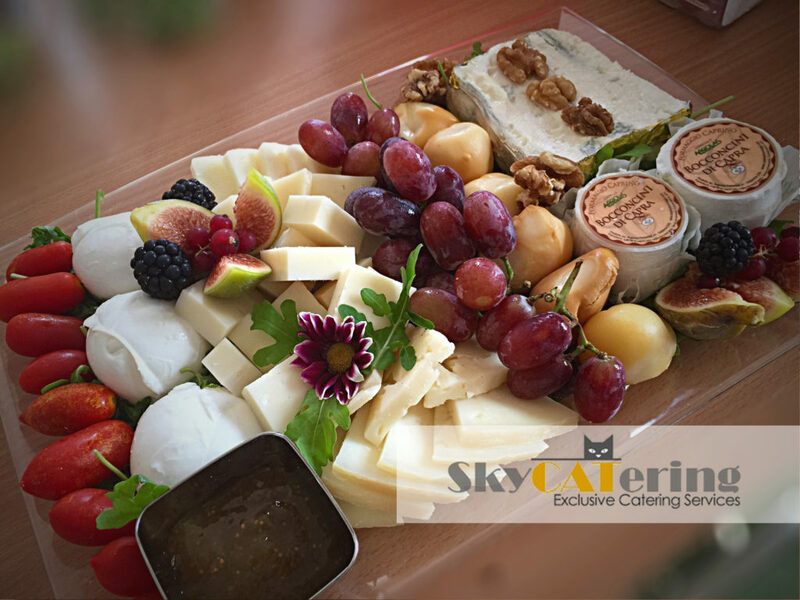 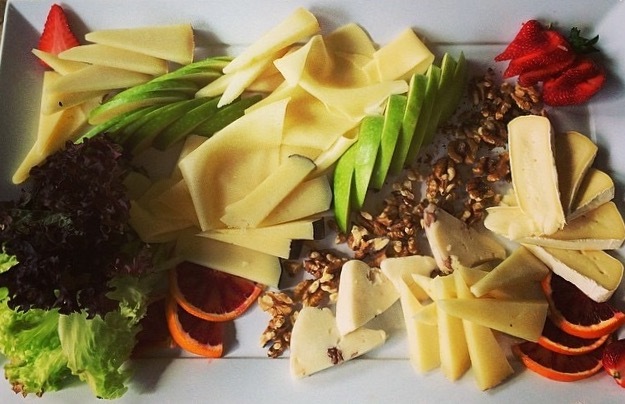 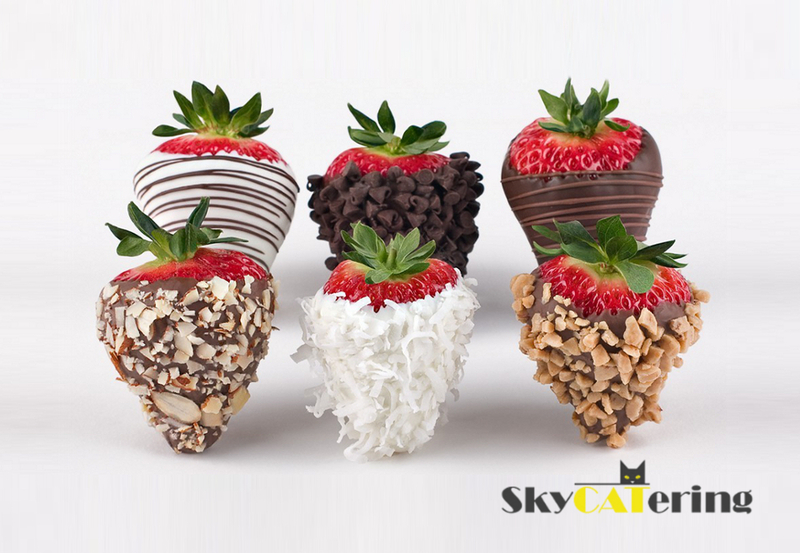 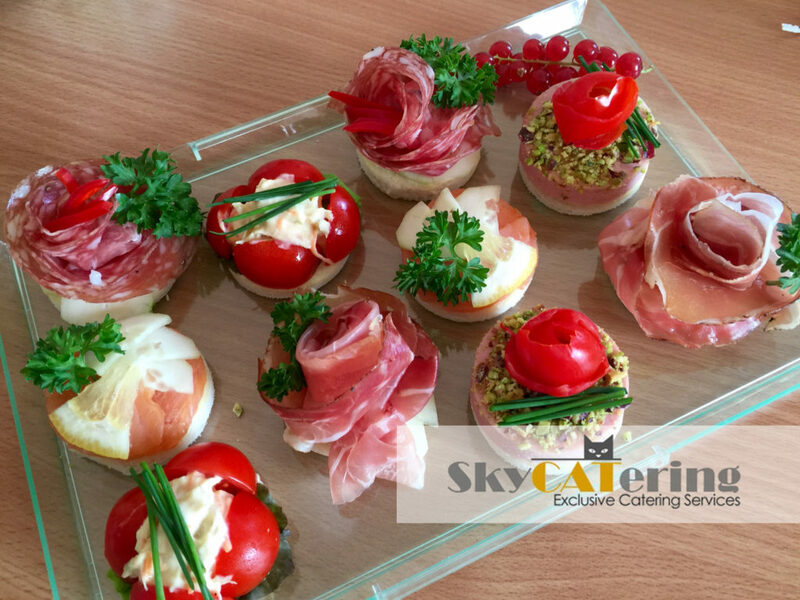 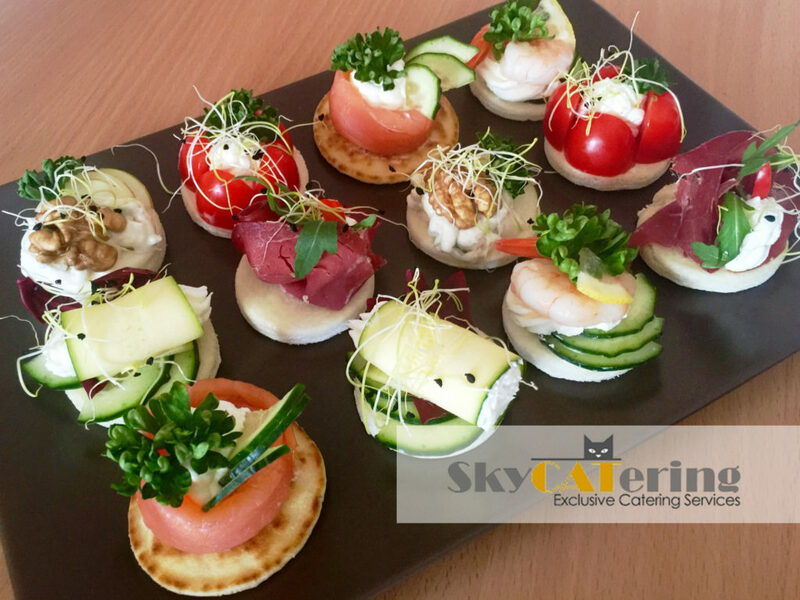 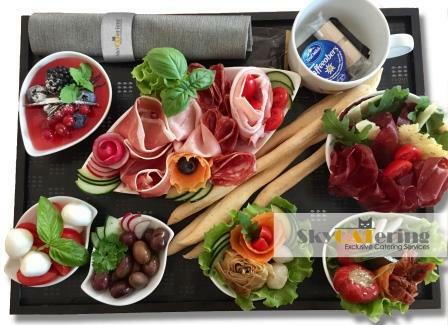 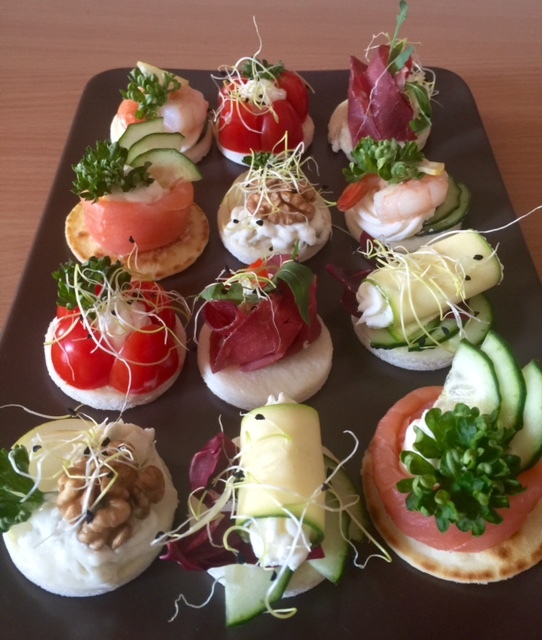 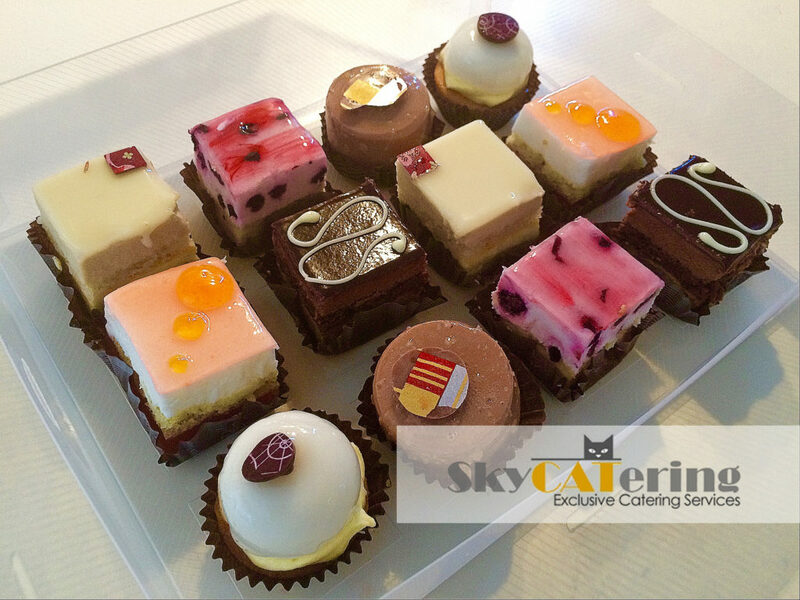 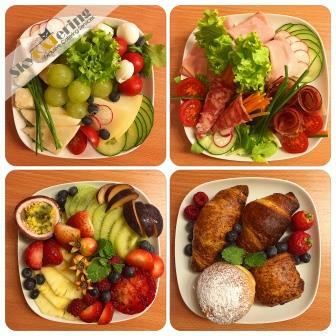 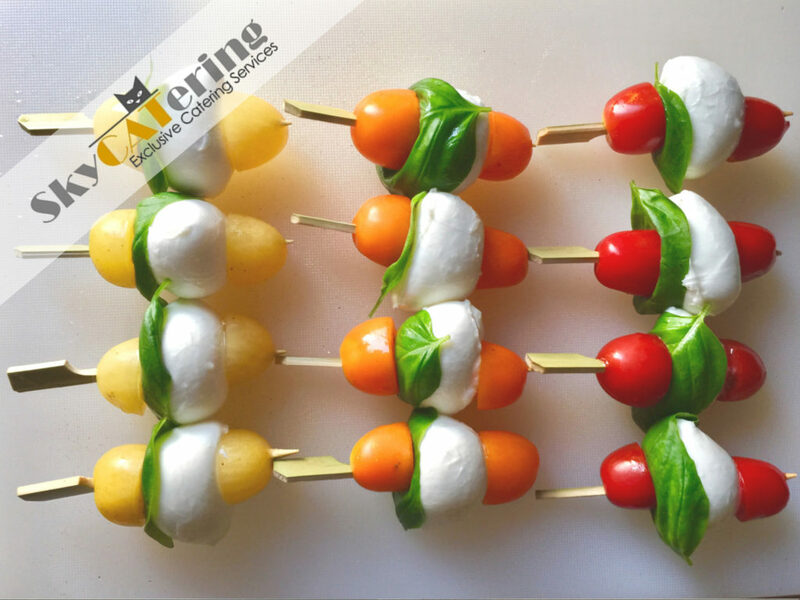 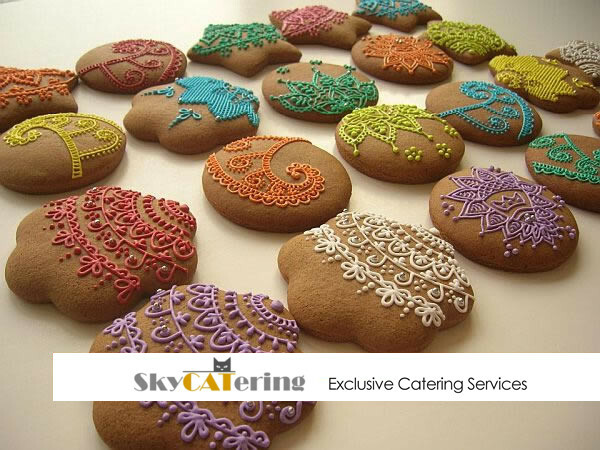 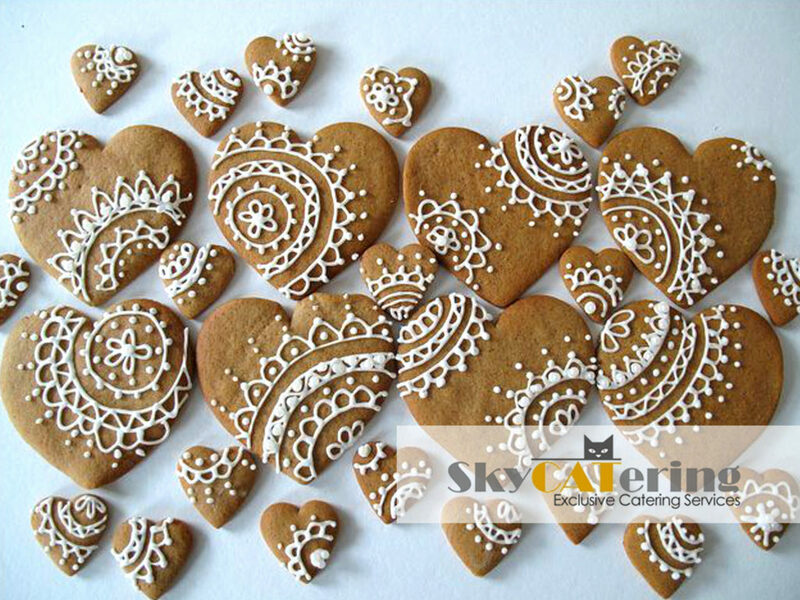 Quality and convenience with a wide range of services are what Skycatering offers on a daily basis. 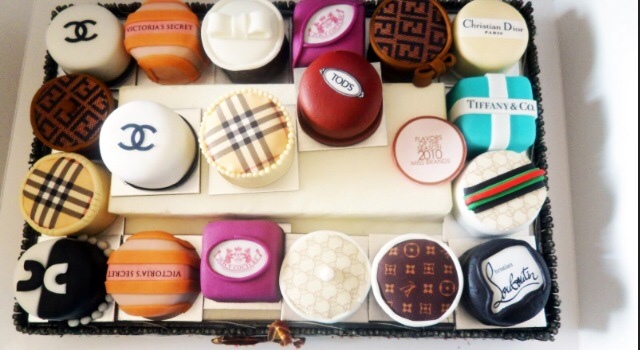 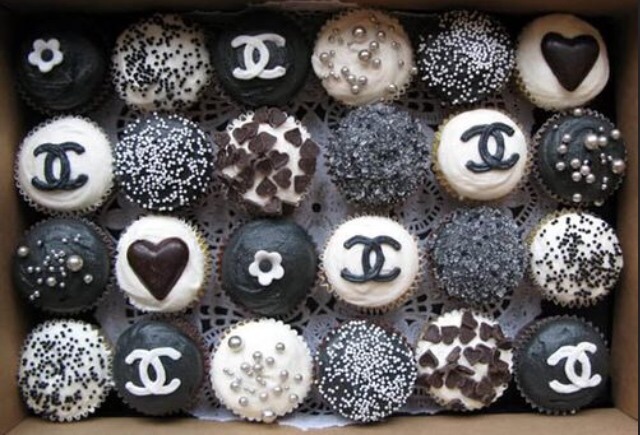 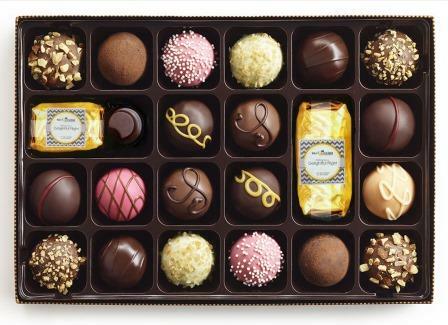 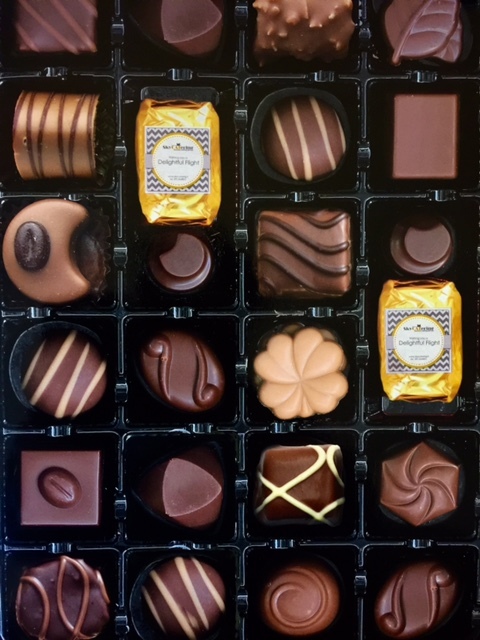 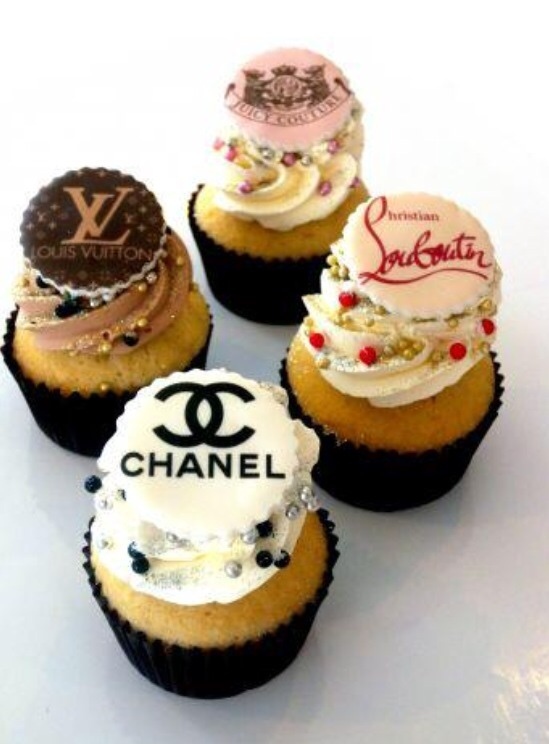 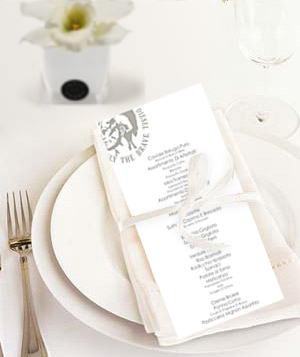 Our menu can satisfy the most delicate palates while our unique offerings allow us to stand out from the competition and our customizations make our unique offerings on the market. 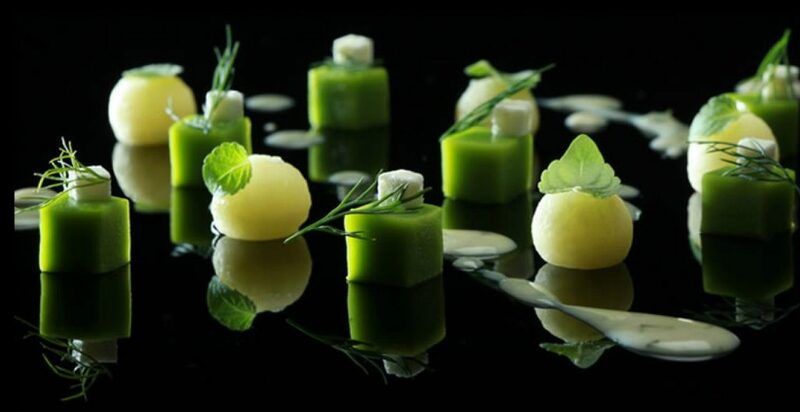 Because we like good food, it is of vital importance to us that our food is of superior quality. 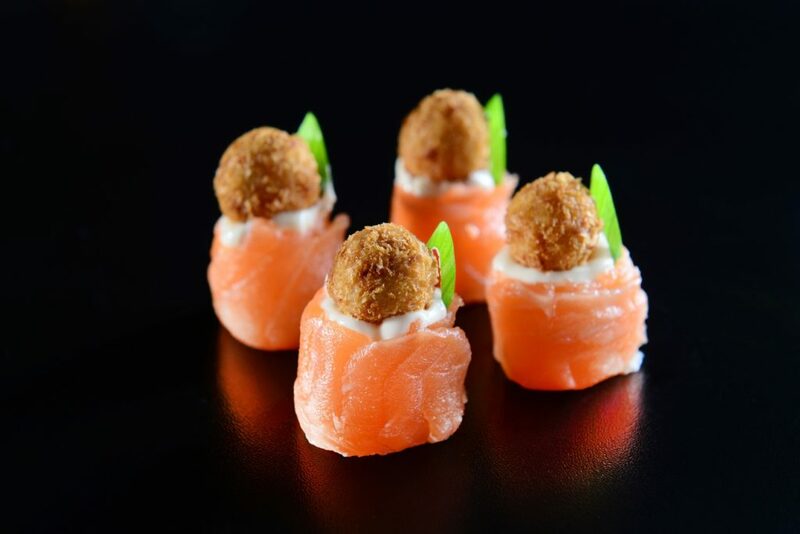 Our chefs seek quality in every step of the manufacturing process, from sourcing the freshest ingredients to strict control of our food preparation environments. 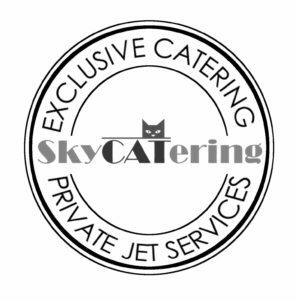 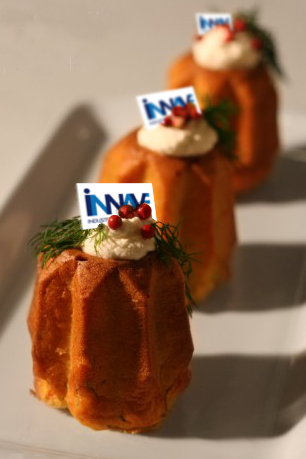 Call us 24 hours per day, 365 days a year for any information or request for quotes for your orders and catering.